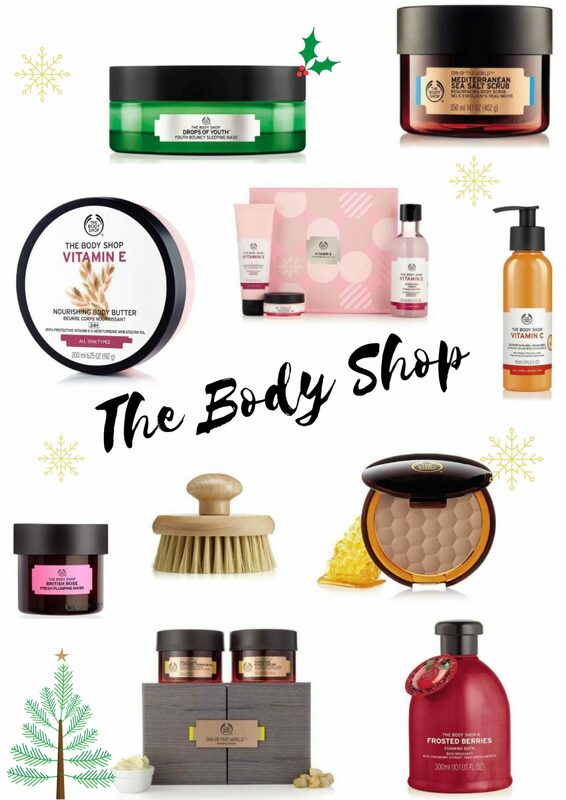 The Body Shop is one of my go to places throughout the year, especially at Christmas. They have so many gift ideas for friends and family, so many in fact that it is sometimes difficult to choose the perfect gift for your loved ones. Therefore, I have picked a few things out today with my mum and sister in mind, things that I would pick up for Christmas and indeed throughout the year as they have so many amazing products available all year round. At Christmas time, my mum is often the one running around making sure that everybody had enough to eat and drink, she barely takes time to sit down until everybody has had their Christmas pudding. It is nice to spoil her at Christmas and ensure that she has lots of beauty products to pamper herself with over the next few months. I have picked out a few things which I know she would enjoy using in order to feel that extra bit special. The Drops of Youth Bouncy Sleeping Mask sounds like the ideal gift. I have actually read quite a bit about this in the past and really wouldn’t mind trying it for myself. 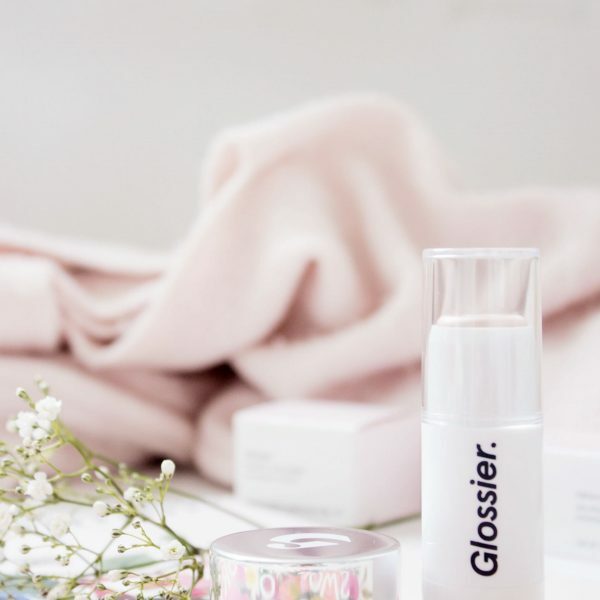 This is an overnight mask which you apply on cleansed skin just before you go to bed, you then let it work its magic overnight to leave you with soft and youthful skin in the morning. The second item I would choose for my mum is the Spa of the World Blissful Body Collection. This is I think one of the more recent ranges from The Body Shop, again it is one I haven’t personally tried as it leans towards their higher priced products. That being said, it looks divine, I just know that it would make Christmas that extra bit special to receive such a beautiful and luxurious gift. The set contains the Brazilian Cupuacu Scrub in Oil and the Hawaiian Kukui Cream. Sticking with the same range, I could not help but include the Spa of the World Mediterranean Sea Salt Scrub which sounds incredible. Salt scrubs are fantastic products to use in the shower, they revitalize the skin and help promote circulation; I personally love them and think that they make lovely gifts as they’re not something that you tend to treat yourself to very often. The last two products come from the Vitamin E range which I have to say is my personal favourite from The Body Shop. My Nan loves the night cream, I love it, therefore it is a safe bet to think mum would really enjoy using the Vitamin E products. I picked out the Vitamin E Skincare Collection Gift Set, this is such good value at just £20 and is a great introduction to the range. I also decided to opt for the Vitamin E Body Butter as these are incredible anyway, no matter what scent you pick, therefore the Vitamin E version surely would be the best of all; I am slightly biased on that last point. When it comes to my sister, she is quite the opposite to me. Whilst I love beauty products she definitely isn’t as enthusiastic; however, I think I have managed to pick out a few things that she would like to receive on Christmas morning. Firstly I picked out the Vitamin C Glow Revealing Liquid Peel. This sounds like such a nice product if you are looking to brighten your complexion and to add radiance. The winter months can often leave our skin feeling dull and lacklustre so this would be an ideal product to incorporate into your routine. Having tried the Drops of Youth version and loved it, I have faith that this would also have equally good results. To read my thoughts on that then head on over to my beauty top picks post from earlier on this year. On the topic of radiance and adding that youthful glow to the skin, I feel like the British Rose Fresh Plumping Mask would be the ideal way to achieve those results. The new masks in general from The Body Shop really do sound great, especially this one! Traditionally when I think of The Body Shop I think of their body butters and bath products, therefore, I think it was apt to pick out the Frosted Berries Bath Foam. Baths are the epitome of luxury for me, such a simple thing yet sheer bliss. Bubbles are of course mandatory so to have a nice festive bubble bath at Christmas would make it even better. I also picked out the Body Brush because whilst it may seem like a bit of a boring thing, they are so useful and often are probably overlooked by many. These are fantastic to buff away dead skin cells and to help promote circulation, all you need is a shower gel to create a lather and you are good to go. My final pick would have to be the Honey Bronze Bronzing Powder which has over the years received so much positive praise. Personally, I have not yet tried this, I would like to however bronzers do intimidate me ever so slightly as they never look quite right on me. However, I know people that use this ritually and they insist that I have to try it for myself. The reviews are brilliant and there are a number of shades available, although perhaps this could be slightly wider. I think what is key to this success is that it isn’t muddy on the skin, it looks natural with a nice healthy glow to boot. So there we have it, my festive picks from The Body Shop for both my mum and sister this year. *The Body Shop are providing me with a couple of products in return for this post. All views and opinions are my own, for more, please read my disclaimer.